Have you tried the wool dryer balls yet? If so, you may have noticed the same thing I have… serious static cling! 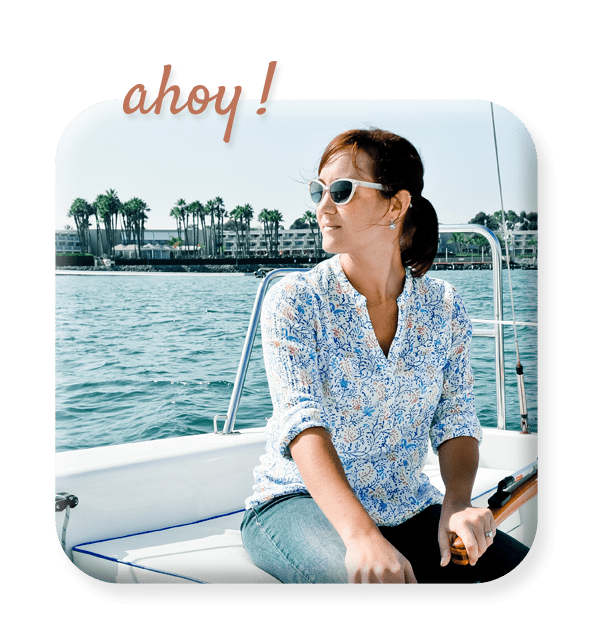 Just wanted to share an easy solution that seems to be working for me. 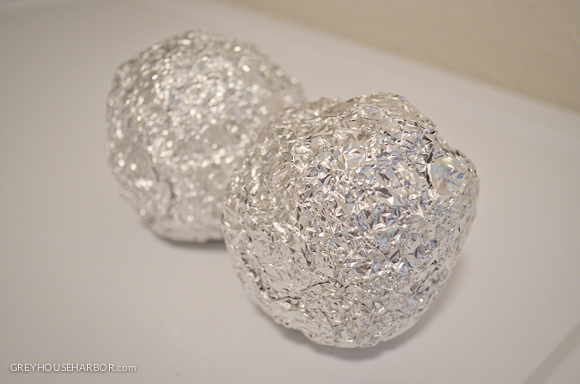 Roll regular kitchen tin foil into tennis sized balls. Make them as tight as possible. Toss them in the dryer with your damp laundry and your wool dryer balls. After one cycle they will get smaller and smooth. These babies have dramatically reduced the static in my dry clothes. They are pretty loud rumbling around in there, but I’ll trade noise for electrically charged clothing any day. 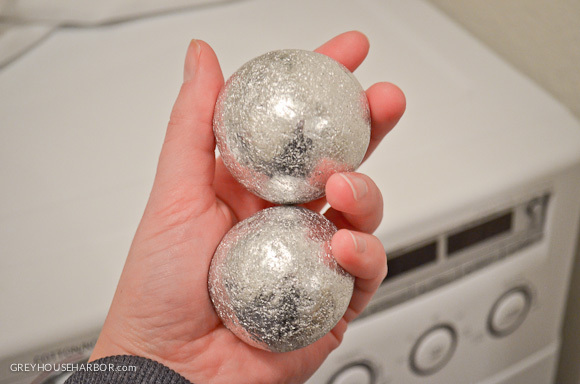 It is important to note that, while perfectly fine on most cotton laundry, I did end up with a few snags on a knit shirt – so remove the tin foil balls if drying anything delicate (or maybe place them in a mesh bag). *** Extensive online research, as well as my own personal experience has upheld that tin foil in your dryer will not cause fires. It is intense heat, but not microwaves.